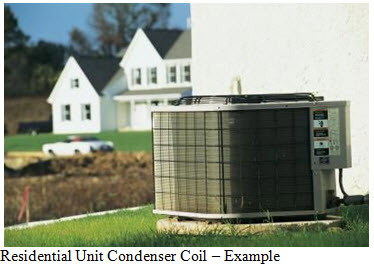 Condenser coils should be cleaned at least once per year. They should be washed with water and/or condenser coil chemicals or compressed air. Any bent fins should be straightened. 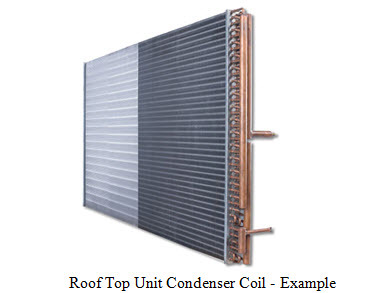 If fins are extremely damaged the condenser coil may require replacement. Call All Climate Mechanical to schedule a technician to inspect and clean your condenser coils.